Remember to buy 4 AAA alkaline batteries to operate this gun. Batteries are not included and each set will last approximately 100 - 120 rounds. We recommend rechargeable alkaline batteries for best performance. 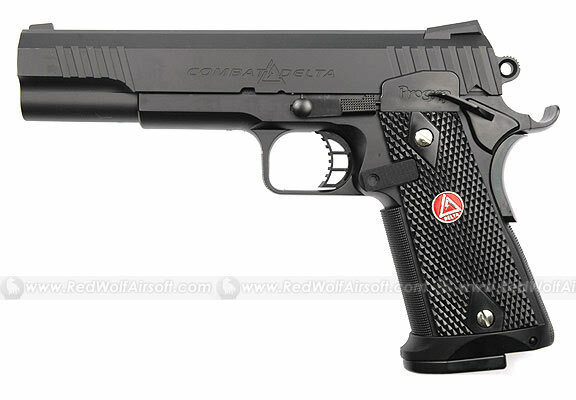 Extra magazines are available for this pistol in our Magazines section.